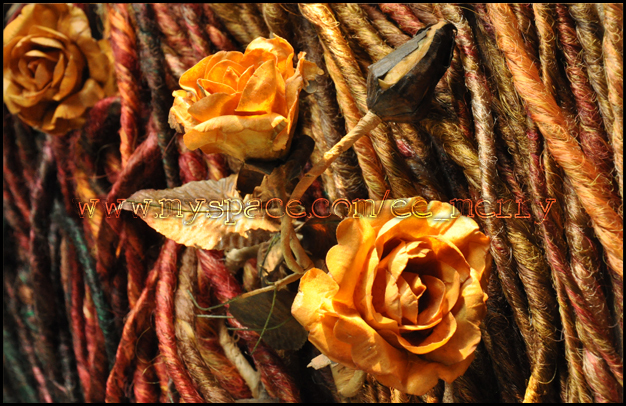 velvet, cinnamon, burgundy, four shades of brown + very little forest green accents. You don't have to cut your hair for them. So fake looking, looks like a mop that was used to clean up different color dyes that were spilled. Really so very fake, people would just stare and say fraud, be yourself. 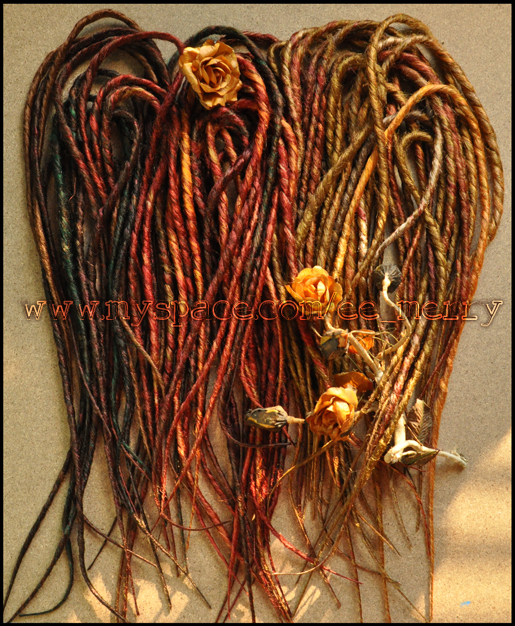 Dreads are a beautiful form of self expression whether it be natural or synthetic. 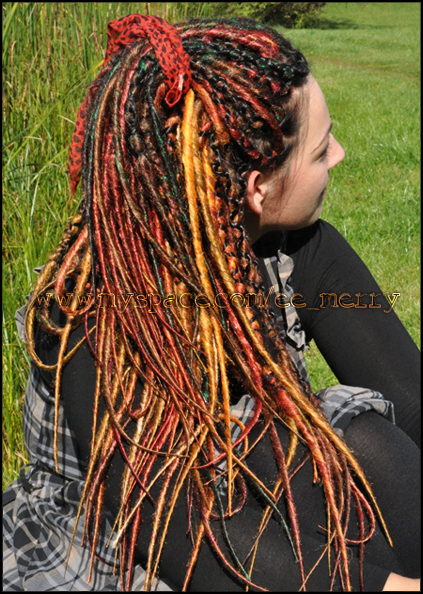 I think the pics are beautiful and obviously the use of vivid colors was to achieve a dramatic look, not so plain or boring as one color dreads. I think it's funny when people post rude comments about "being yourself" and yet not have the balls to post their names but rather as an anonymous douchebag. Merry, you freaking rock!!! I totally agree. Synth and wool dreads are far more creative and interesting. 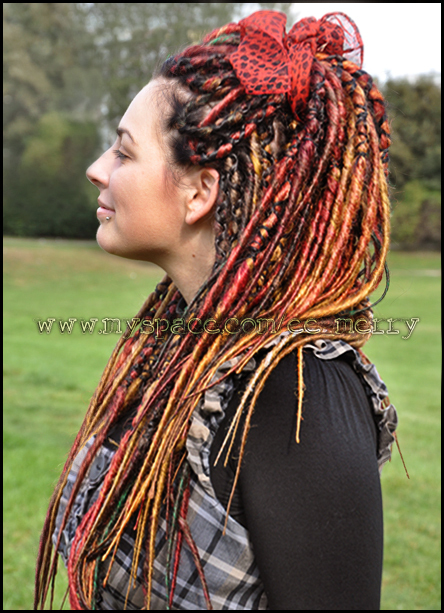 And if you are a person that loves to boldly self express, synth dreads are AWESOME!!!!!!!. I like dreads in general, but I find natural dreads a much more boring option. Why watch a black and white tv, when colour is soooooo much better. 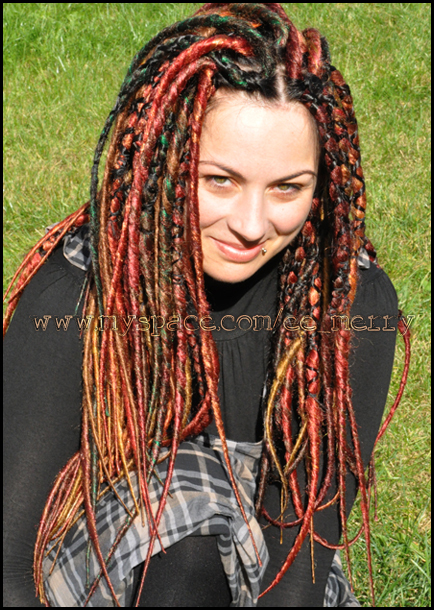 Why have plain dreads, when synth dreads make a much happier, bolder, more colourful statement. Woo Hoo!